UMPHAFA SOUTH AFRICAn VOLUNTEERING PROJECT! I am raising £1800 to go to South Africa and help UmPhafa private nature reserve with various types of research analysis to preserve its ground and wildlife animals. The UmPhafa Private Nature Reserve, situated in KwaZulu Natal, South Africa, is a 6,000 hectare reserve comprised of three farms previously managed for cattle. 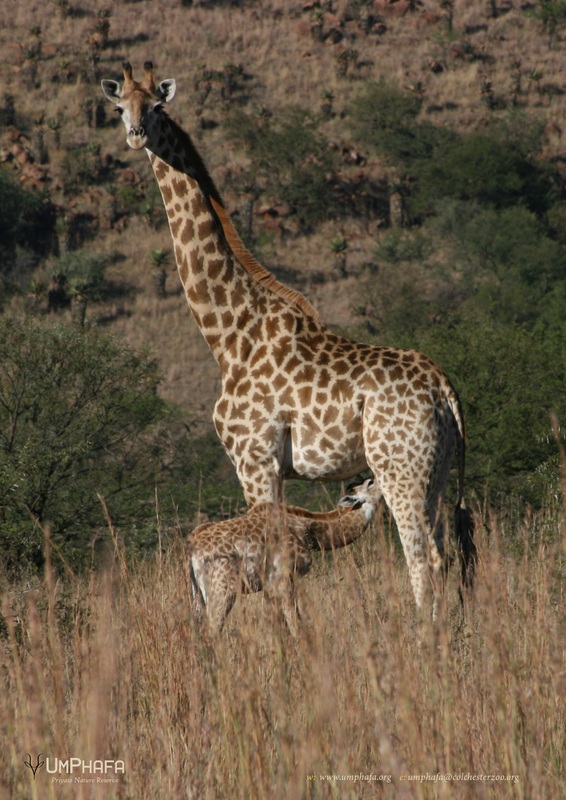 It encompasses a wide range of habitats from acacia savannah and bushveld, to mountainous terrain. Due to previous agricultural practices many of the natural inhabiting species had been lost. The project is now partnered with Colchester Zoo. UmPhafa’s goal is; "to rehabilitate the habitat of UmPhafa as an example of the region's previous natural condition through the management of indigenous flora and fauna in order to achieve a model of sustainable conservation for the development and promotion of environmental education". Hey! My name is Klaudijus and I am a third year International Relations student at the University of Essex. I will play a crucial role in the operation of the reserve by helping to collect vital data necessary to make key management decisions. I will also have the satisfaction of developing the necessary skills required to make in-roads into the field of conservation, whilst working closely with large animals and contributing directly to the well being of the fauna on the UmPhafa Reserve. I have some fab rewards to thank everyone who donates, whatever the amount you might give. Check them out on the right side of the page. Your donation is really appreciated. You will receive as a thank you 5 selfies taken from the trip with African wildlife animals. As a thank you for your donation you will receive a postcard obtained in South Africa. Your donation is really appreciated. By helping me you will receive regular updates and pictures about the experience during the trip. As a thank you, you will receive 10 A4 high-resolution photos taken by me in South Africa of its wildlife! Such donations don't happen every day and as a sign of appreciation you will receive everything mentioned above ( selfies with wildlife, a postcard, high-resolution photos) and a personal thank-you letter delivered to your home. Thank you so much for your generous donation, I will send you my special video montage of the trip (which will feature images included in other rewards and some unique photographs), and also include me performing a traditional African dance.